Driving Directions: From Summerville, to west Washington, to Northwest congress st, turn into hair lake road, turn right onto beaver road, then left onto Frontier Circle.. Lot on the left. 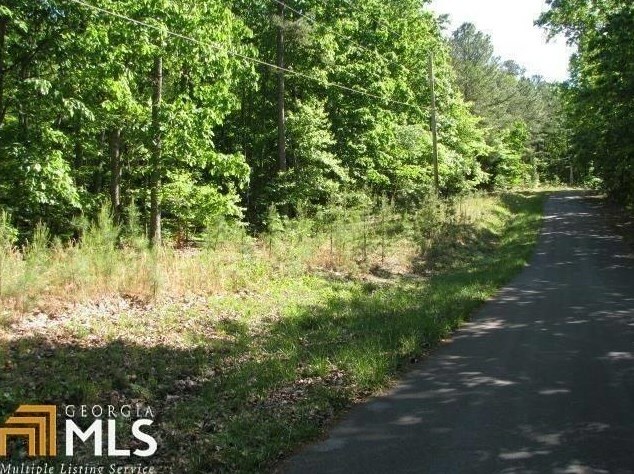 Listed by Keller Williams Realty Northwest, LLC. 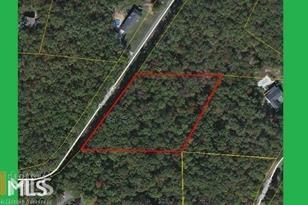 0 Frontier Circle, Summerville, GA 30747 (MLS# 6514390) is a Single Family property with a lot size of 2.3000 acres. 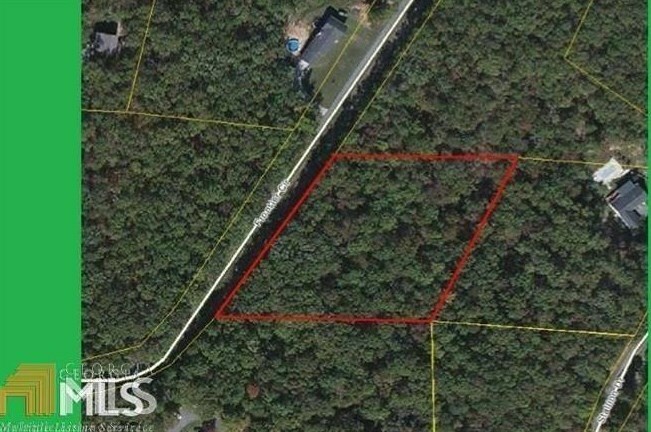 0 Frontier Circle is currently listed for $15,000 and was received on March 04, 2019. Want to learn more about 0 Frontier Circle? 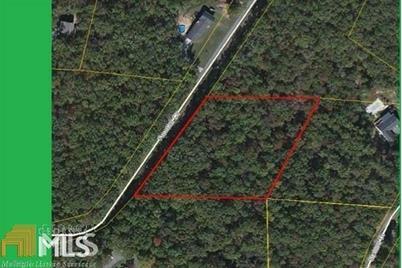 Do you have questions about finding other Single Family real estate for sale in Summerville? You can browse all Summerville real estate or contact a Coldwell Banker agent to request more information.